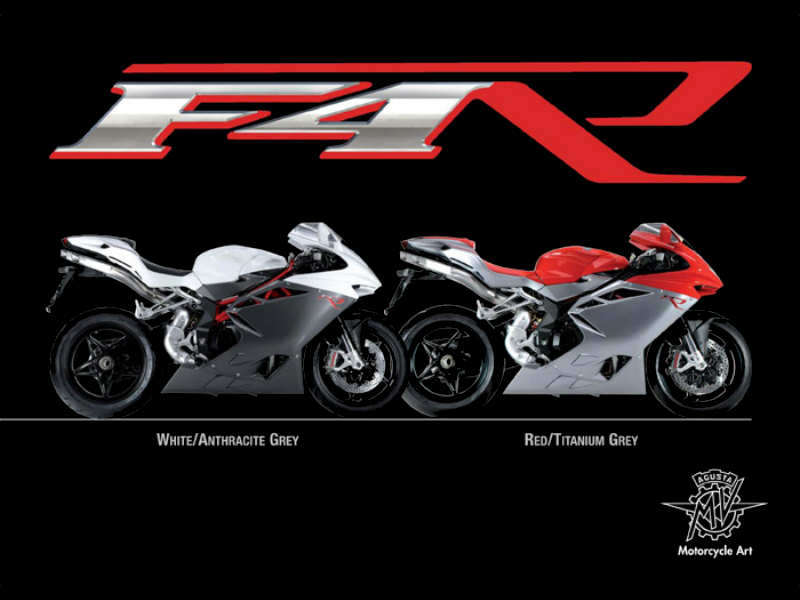 MV Agusta F4 R is a trendy sports bike with all the added comforts and better performance for the thrilling ride. Read the review to explore the features, technical specifications & price. 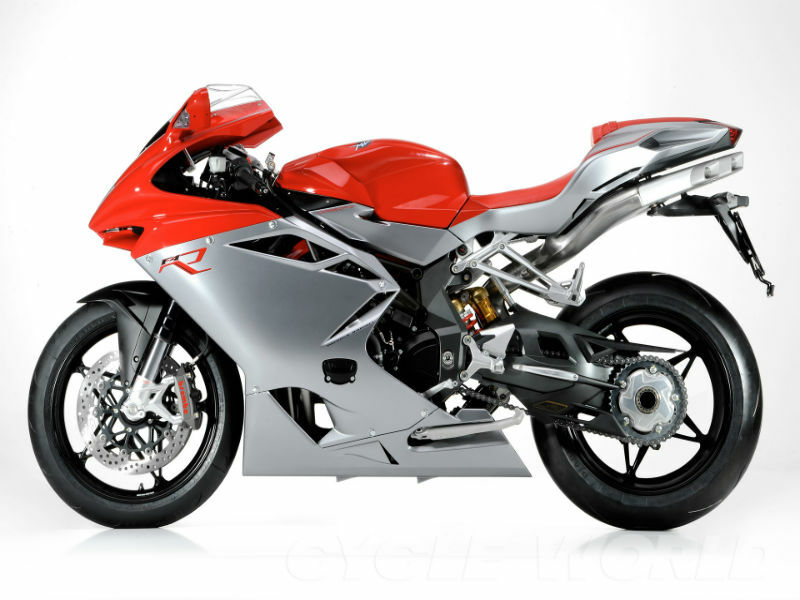 The new generation F4 R from MV Agusta is an amazing racing bike with great body, quality structure, and aerodynamic design which assure wonderful riding experience. 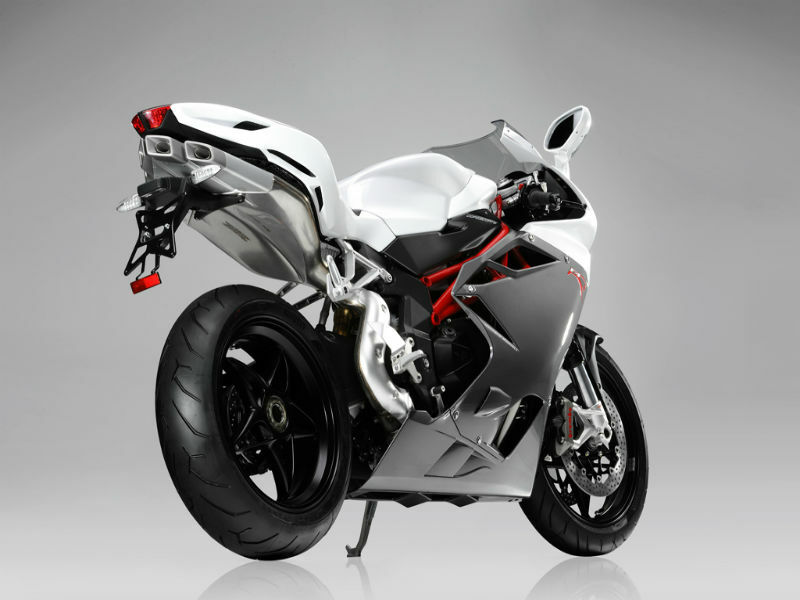 The smooth design of the bike pierces easily through the air thereby helping to achieve the higher speed quickly. Along with the stunning looks, the vehicle also comes with high performance motor which serves as the soul. The vehicle comes with efficient 4 stroke, 16 valve and in-line 4 cylinder engine with the displacement of about 998 cc. The maximum power generated from this is about 195 Bhp at 13000 rpm and the highest torque achieved is 112 Nm at 9100 rpm. This power so delivered reaches the wheels of the vehicle through six speed, constant mesh, cassette gearbox. The MV Agusta has worked out really well with this all new superbike which displays smooth and attractive finishing. The attractive headlamp design, fashionable fairing covering the naked body, amazing color combination, wider wheels and broader seat makes this bike, the eye catching element on the earth. Most striking feature about the bike is its rider seat adjustment according to the requirement, thereby assuring greater comfort while driving. When a rider hit the road with F4 R he will certainly enjoy the smoothness of the vehicle and the main reason behind it is its quality suspension including the front telescopic hydraulic fork and rear progressive single shock absorber. Further the efficient braking of the motorbike namely the 320mm Twin Discs at the front wheel and 210mm Single Disc at the rear wheel assure complete control to the rider. Along with the above mentioned factors the boarder wheels, light weight and stiff frame provide good handling experience. Not much information is available about the mileage offered by this sporty bike. The ex-showroom price of the vehicle is said to be close to Rs. 24,00,000 and the colors available with this are white/anthracite grey and red/titanium red.